Porsche launched a brand new V8 along with the second-gen Panamera, but it seems like the powerplant will find its way in other Volkswagen-Group brands as well. 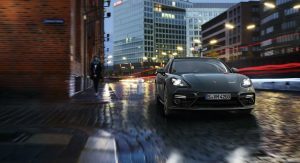 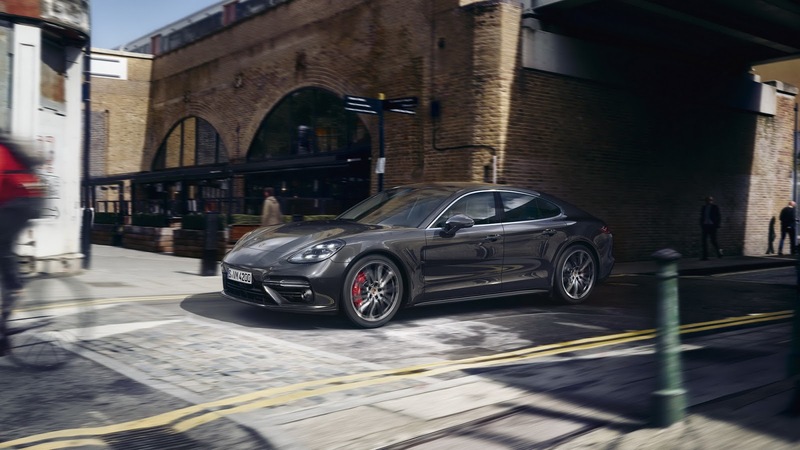 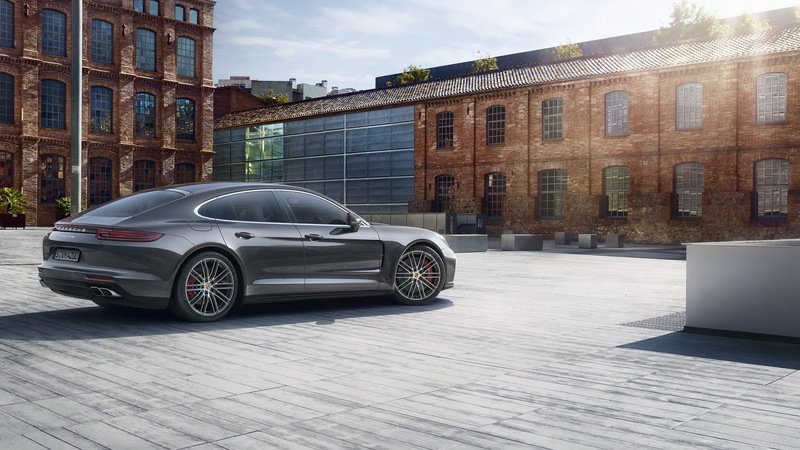 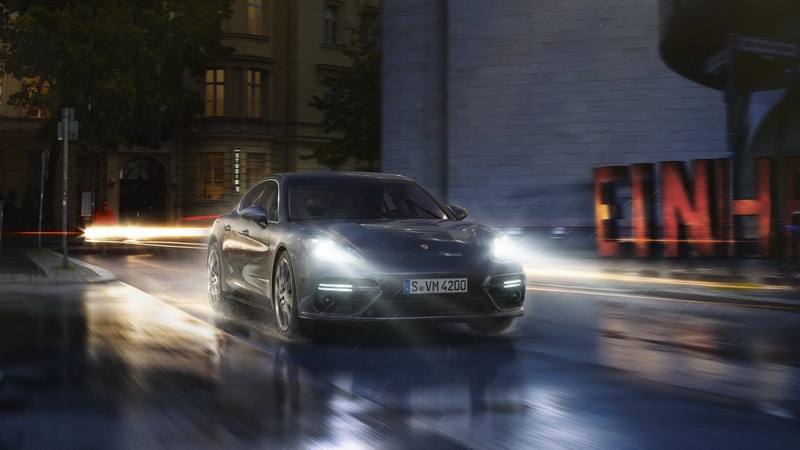 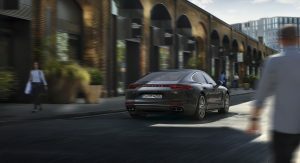 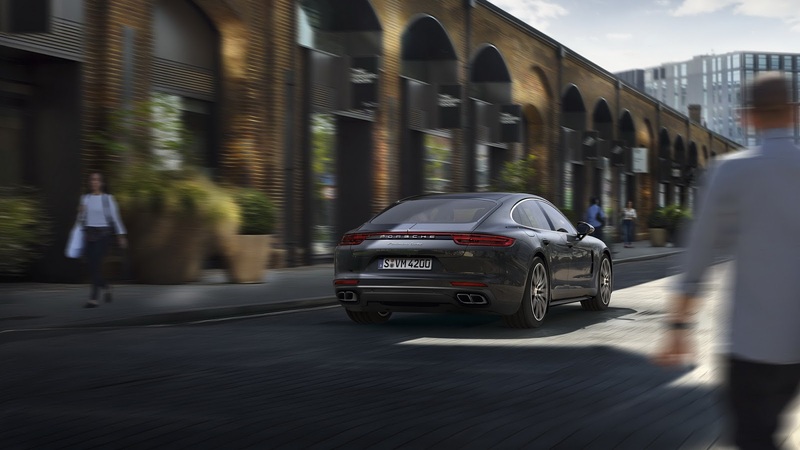 The brand-new 4.0-litre twin-turbo V8 is currently exclusive to the 2017 Panamera Turbo, where it produces 541 HP and 770 Nm (568 lb-ft) of torque, though those totals are expected to increase to around 600 HP and 800 Nm (590 lb-ft) of torque for the upcoming Turbo S.
Until then, Automotive News says that Porsche will supply its new V8 to Bentley and Audi, in order to power both companies’ flagships: Crewe’s Mulsanne, and Ingolstadt’s A8. 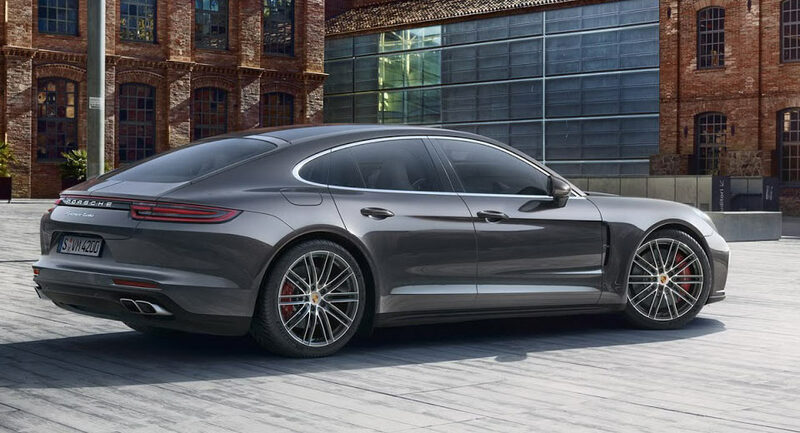 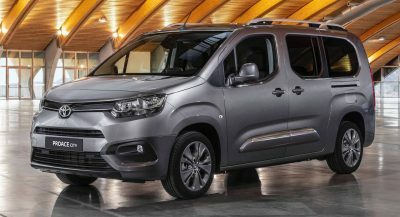 Compared to its predecessor, the engine is up to 30 percent more fuel efficient, boasts 335 hp at half that engine speed, and has the twin turbochargers positioned centrally between the two opposing banks of cylinders, offering more compact packaging. 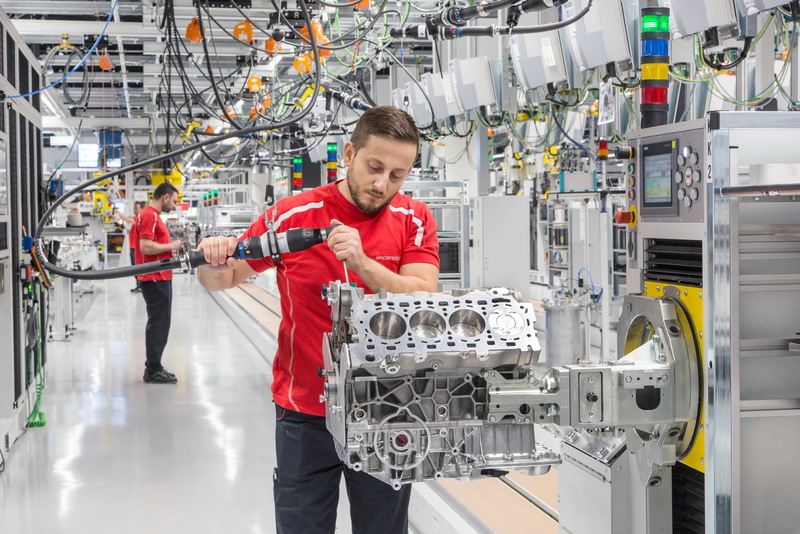 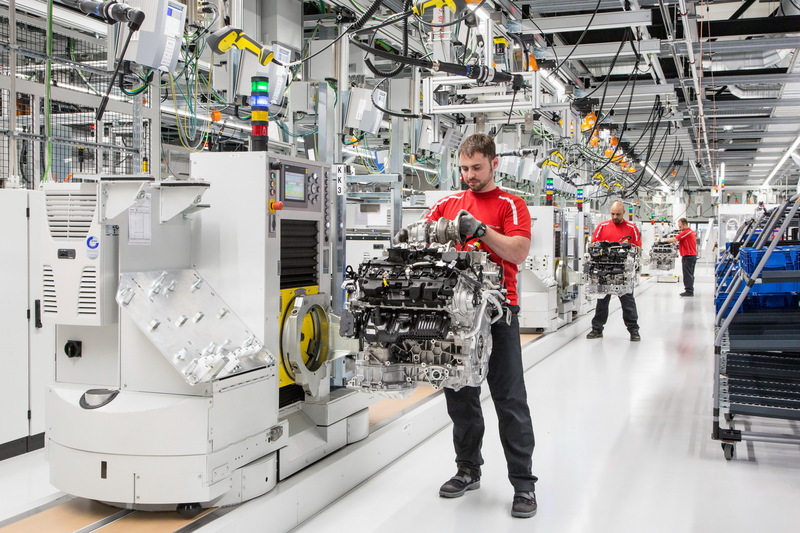 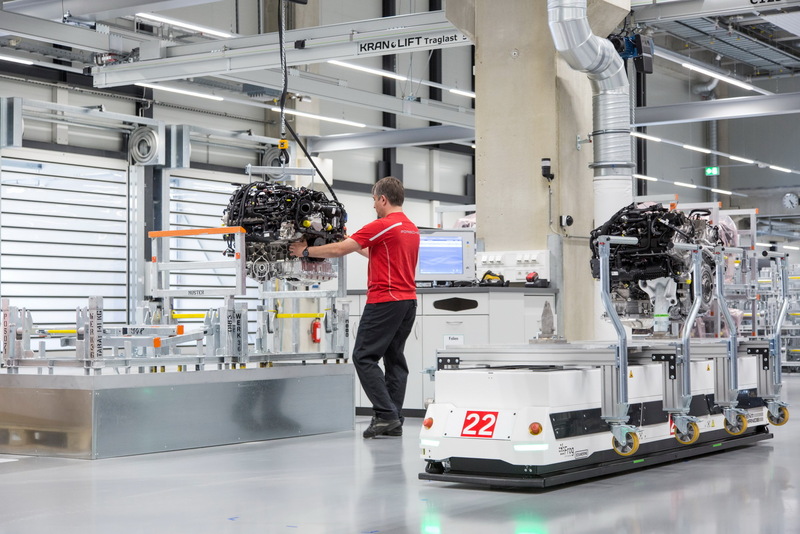 “Porsche’s new engine plant will also contribute towards synergies within the Volkswagen Group,” Oliver Blume said on Friday at the opening of the new factory. 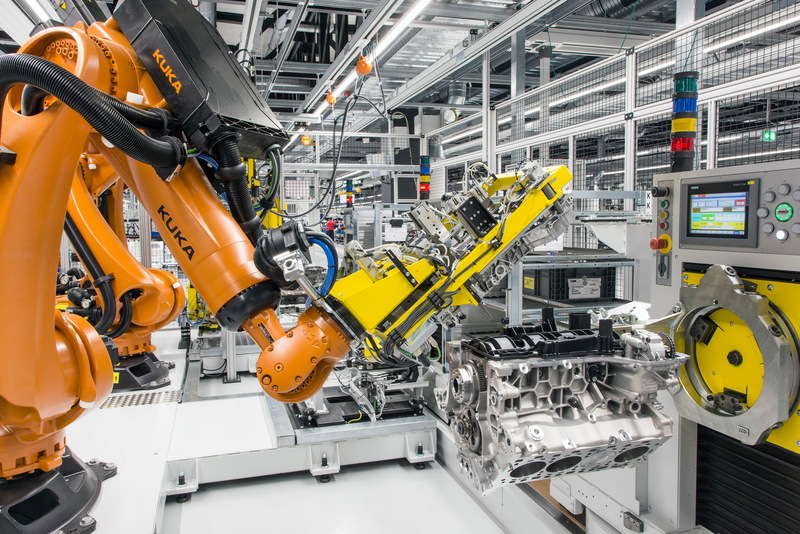 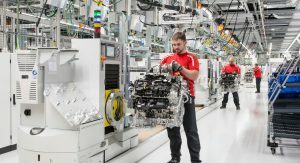 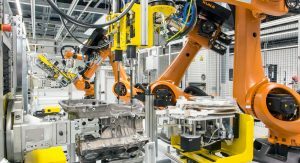 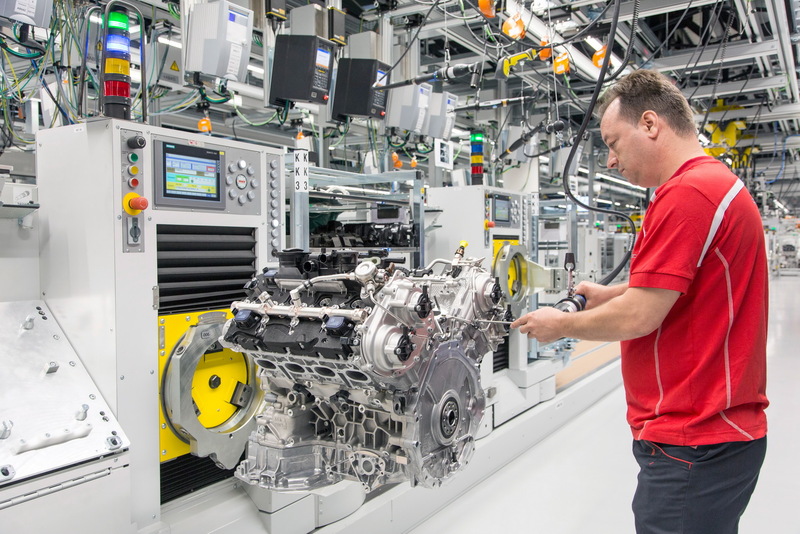 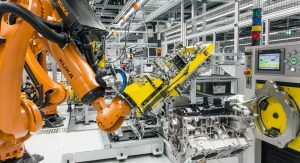 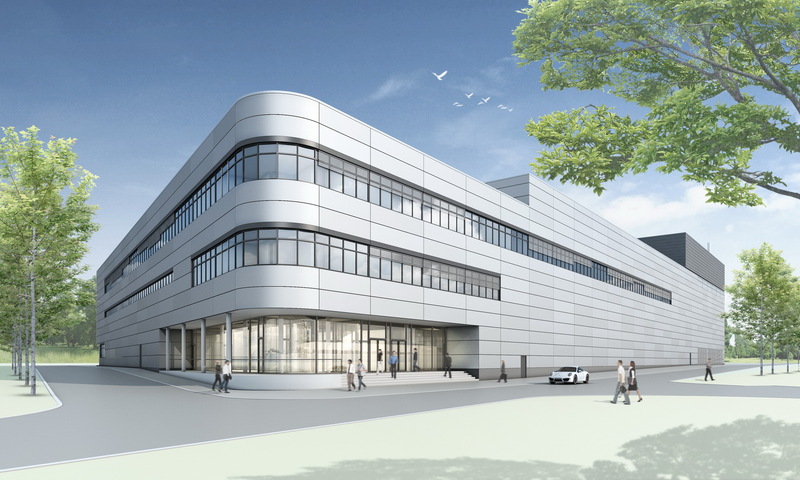 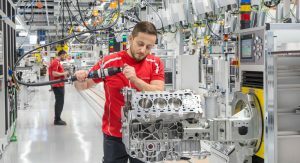 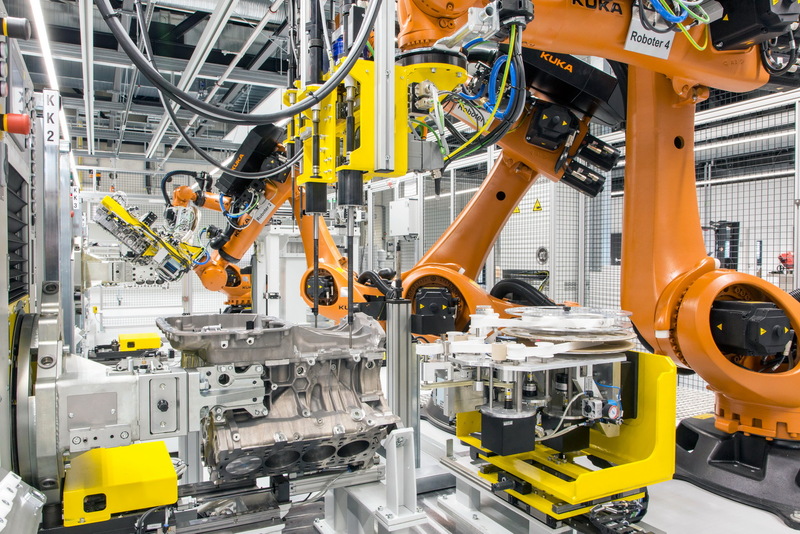 Porsche’s new state-of-the art Zuffenhausen plant employs 400 people and produces around 200 engines every day. 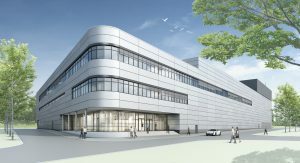 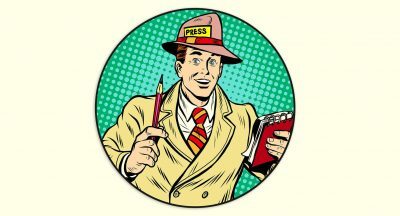 It was erected in two years at a cost of 80 million euros. 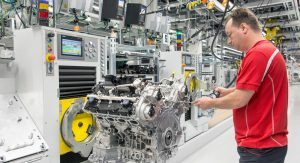 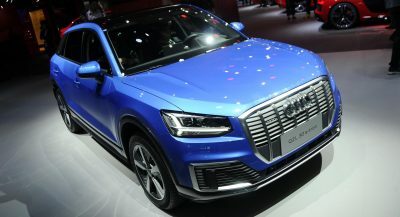 A previous report suggested that this will be the final V8 family we are going to see from Group VW as the company intends to focus on electric and hybrid vehicles on the long term, but this particular engine was developed with a modular structure in mind that would more easily encompass hybrid powertrains. 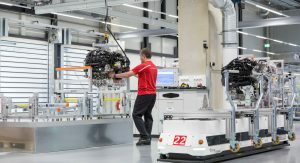 In the future, the factory will also manufacture an electric drivetrain for the Mission E, Porsche’s first purpose-built electric sports car.